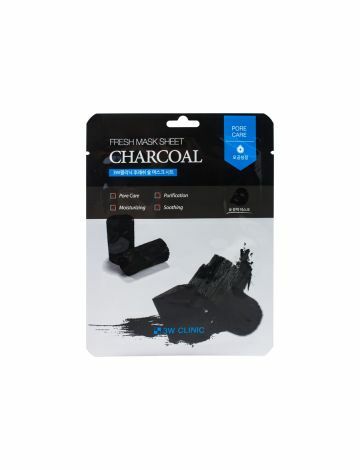 Charcoal black fiber sheet with the powerful purifying and pore care of charcoal, formulated with plant extracts replenishes moisture and soothes skin. 1. Spread the mask carefully and attach to the face in alignment with the shape of the face. 2. Take the mask off after approximately 20-30 mins. of application. 3. Allow the essence solution remaining on the skin following detachment of the mask to be absorbed by lightly tapping the skin.